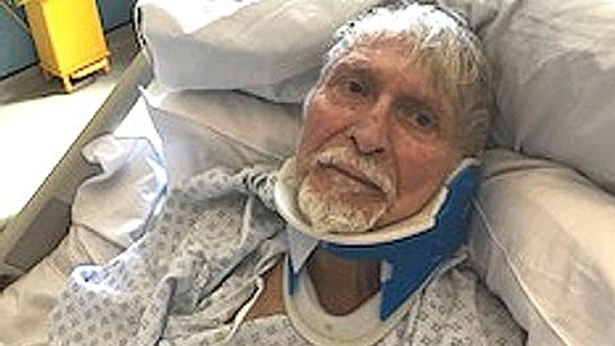 An 82 year-old man, who was attacked by three men last August during a street robbery, has died. Ahmet Dobran, of East Ham, died on Monday 15th of January while in hospital. The pensioner, who used a walking stick to aid his mobility, had been out shopping in Newham, East London, when the attack took place. He was left with three fractures to his vertebrae after being grabbed by the neck and forced to the ground, and sustained beatings to his back and arms. Mr Dobran had also been receiving for treatment for Parkinson’s disease and cancer, the conditions of which are believed to have been aggravated by the attack. The attackers removed a gold bracelet and Longine wristwatch from the victim. One 33 year old man was arrested and changed in December for his suspected role in the attack. However, the police are still looking for two others and have asked the public to come forward with any information. Whilst one of the men has now been identified and charged we are still keen to trace two other men who are still outstanding. 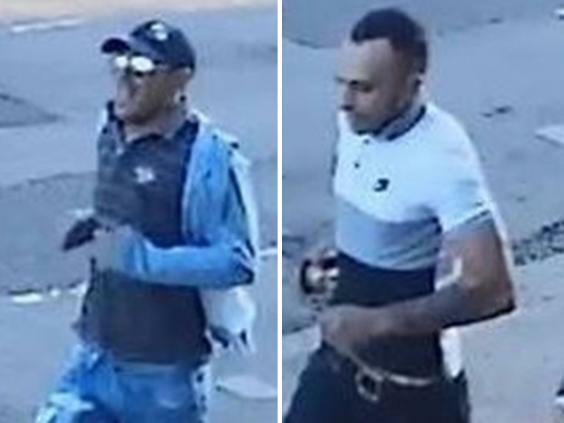 Someone knows who these men are and I would urge them to come forward to stop them from using the same level of violence on another vulnerable person. Mr Dobran was put in an induced coma following the attack and then later placed in a nursing home for further care. A post-mortem is yet to take place and although there has been no formal cause of death, it is believed that the attack was responsible Mr Dobran’s sudden deterioration in health.